During this cold season, we all need to be aware of the issues that surround Carbon Monoxide Poisoning. This silent killer sneaks up on those unexpected people who are improperly using devices that produce CO. This can range from operating a barbecue too close to a structure or overhang, to using a space-heater without proper ventilation. This gas is especially dangerous because it has no taste, no smell, and no colour. Aside from those situations where there is an element of human error. There are other risks at play. 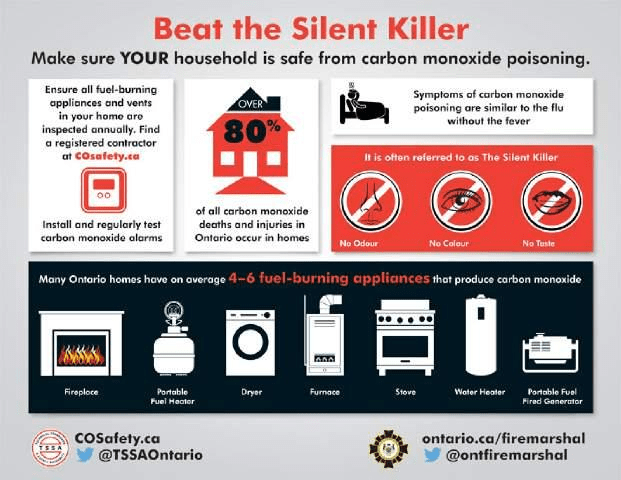 The average home has between 4 and 6 appliances that are at potential for creating Carbon Monoxide. This group will include things like a fuel burning water heater, fireplace, dryer, stove, or furnace. Check out this great poster from the Ontario Fire Marshall. 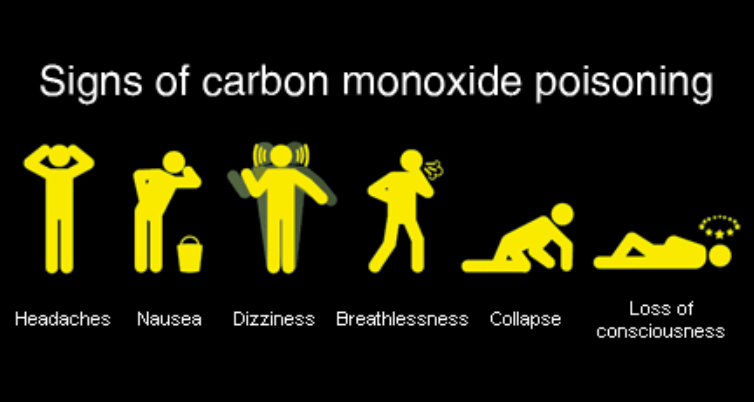 If you think you or someone around you is experiencing the signs of Carbon Monoxide Poisoning it is important to act quickly. The big danger with CO poisoning is it starts by just making you ‘sleepy’ and thus you just fall deeper into sleep as this gas slowly robs you of your oxygen. To really send this point home, there are a number of other reference and reminders out there. Here is a great video done up by some of the local Fire Departments and supporting agencies, it is certainly worth a watch. In closing, with all of the advancements that we have made, we can easily prevent fatalities from this sneaky gas. Most importantly – invest in a CO Alarm. There are many different options out there. Some models even have built in batteries that last the full ten years of the Alarm’s lifespan. 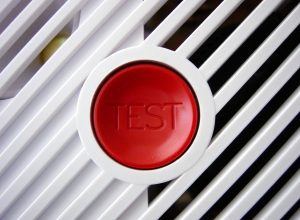 Whichever model you choose, test the alarm function on the device monthly. Have fuel burning appliances tested and maintained regularly. This includes checking the element as well as the exhaust systems that are in place. Remove snow from vents on the exterior of your home or business so that deadly gasses and fumes are allowed to escape. Lets make our homes safer, lets invest in our family, our livelihood, lets invest is us. Lets make this a priority. 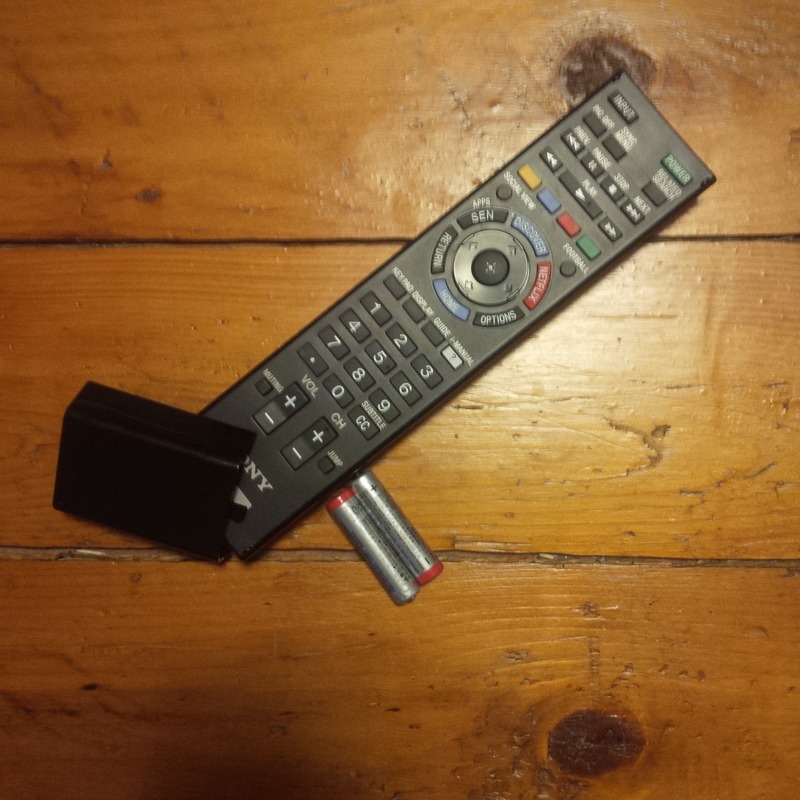 How long will the remote sit like this with dead batteries, and how long will the smoke or CO Alarm wait for its battery change? While I hope you never need to use a smoke or CO Alarm, the one time you do, it could save your life. 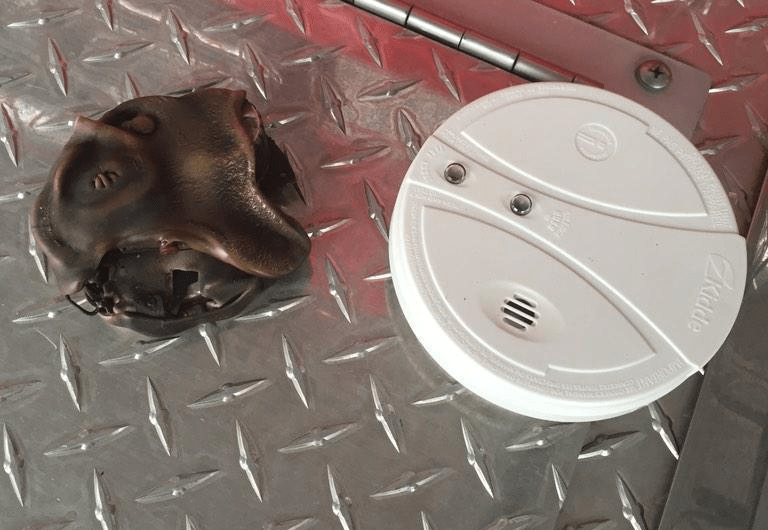 Check out these two Smoke Alarms. The one on the left has already saved the lives of a family, the one on the right hasn’t yet. 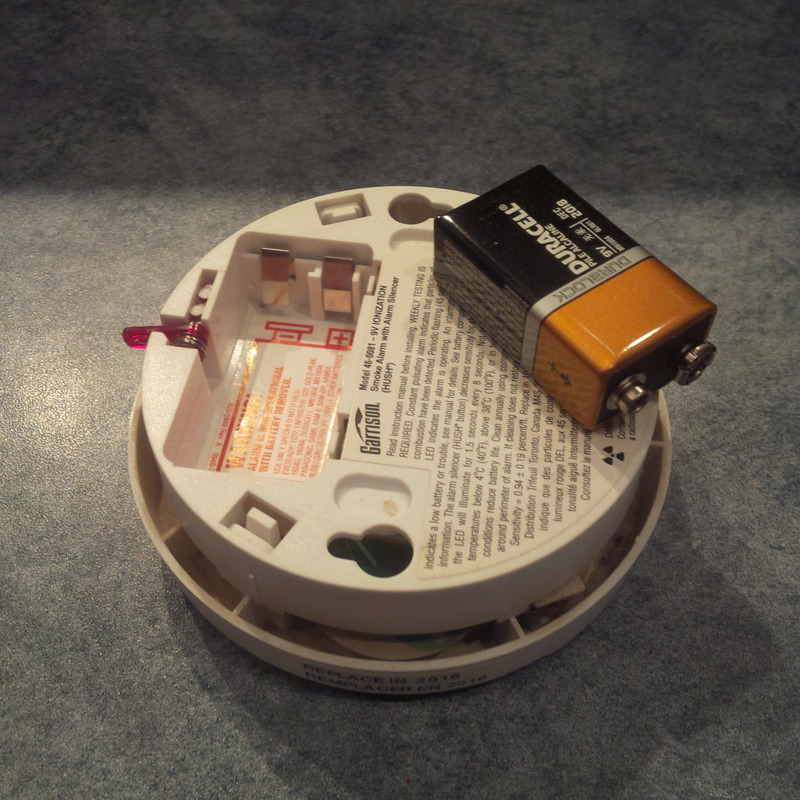 As we move into the spring edition of the Daylight Savings Time change, we encourage all to check and change the batteries in your Smoke and CO Alarms.